There is absolutely no doubt that Shark makes some of the best vacuum cleaners in the world. The company offers a wealth of unique models and they’re all different in one way or another. 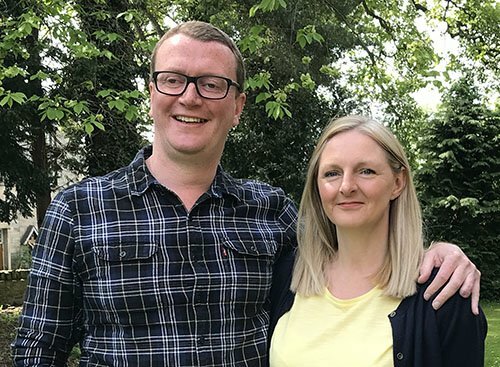 This can make it very difficult for consumers to find the right one for their unique needs and preferences. Within this guide, you’re going to find suggestions to ensure that you get the best Shark vacuum for your money. Those looking for an outstanding stick vacuum will definitely need to check out the IF200UK Shark Vacuum. This one is moderately affordable and it offers a wealth of perks that set it apart from the competition. For instance, it can be used as a stick vacuum or a handheld vacuum. The stick is designed to ensure that it’ll be able to clean underneath furniture. This will make your job so much easier. Below, you’ll learn a little bit more about this vacuum and its perks. This is a cordless vacuum that will get the job done right. When the battery is fully charged, you’re going to receive 22 minutes of use. That ensures that you’ll most likely be able to get the job done before you need to recharge. Since you won’t need to worry about the cord, you can take this vacuum throughout the house without needing to rearrange the cord. This is a very versatile vacuum. It can be used to effectively clean carpet and hard floors. Whether you prefer carpet or tile, you can guarantee that this vacuum will be able to rid of the dirt and debris without any trouble whatsoever. 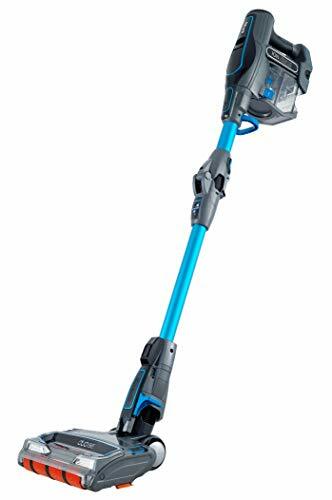 The Shark IF200UK Cordless Stick Vacuum is great for the price. Just remember that it is slightly louder than the alternatives. Nevertheless, it is still a good investment. More info: Read our Shark IF200UKT review here. Many people prefer using an upright vacuum. These vacuums tend to be great for cleaning up large areas in a short period of time. If you’re looking for a good upright vacuum, you must examine the Shark NV601UK Upright Vacuum. This vacuum is a little heavier than the rest, but it is also more convenient for certain applications. It is powerful, efficient and allergy friendly. More about this vacuum can be found below. First and foremost, you should know that this vacuum is designed to protect your health. It features anti-allergen technology and a HEPA filter. This combination is going to make a huge difference in the long run. It ensures that the vacuum is not going to inflame your allergies. Another great thing about this vacuum is the fact that I’ll give you the ability to reach pretty much anywhere. It includes several attachments and they greatly extend the reach of the vacuum. This makes it possible to clean dirt and debris from the ceiling, under the furniture and in other hard to reach locations. This vacuum is pretty great. However, it does come with a few problems. For instance, it is slightly heavier than some of the others. Still, it is easy to use and the weight should be considered a deal breaker. The Shark NV681UKT Vacuum is a good investment for people who live with pets. This vacuum is designed to get rid of pet hair quickly and conveniently. It comes with plenty of accessories to ensure that you’ll be able to rid of the dirt and debris without breaking your back. Plus, this one can be used as a handheld vacuum. Additional details are this unit will be provided below. First and foremost, you should understand that this vacuum is designed for pet hair. It comes with a Pet Power Brush attachment. This is going to make your job so much easier in the long run. It is designed to remove pet hair from stairs, furniture and carpets. If you have pets, you’re going to love this vacuum cleaner. You’re also going to love the convertible nature of this vacuum. It can be used as an upright vacuum and a handheld vacuum. This versatility will make your life so much easier. The vacuum is good for cleaning up large messes and small messes. 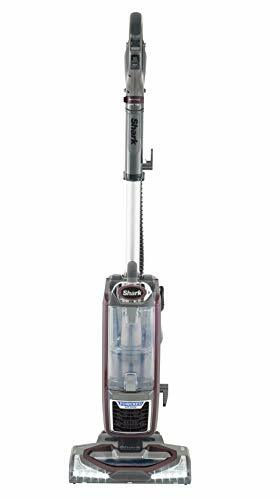 The Shark NV681UKT Vacuum is great. It is versatile, powerful and great for the elimination of pet hair. The only con is the fact that this vacuum may scratch your hard floors. If you’re going to use it on hard surfaces, you should do so cautiously. 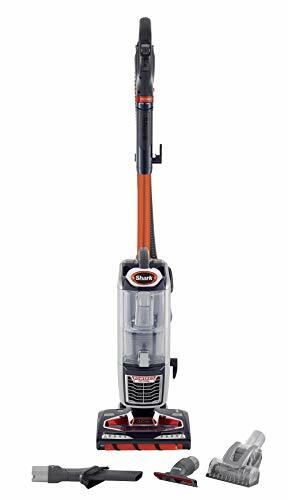 Shark makes a lot of great upright vacuums and the NV801UKT is definitely one of the best. It is slightly more expensive than the alternatives, but it’ll prove to be well worth the extra cost in the long run. This is one of the lightest upright vacuums on the planet. It weighs just 6.1 kg. This ensures that you’ll have no trouble moving this vacuum from one location to the next. 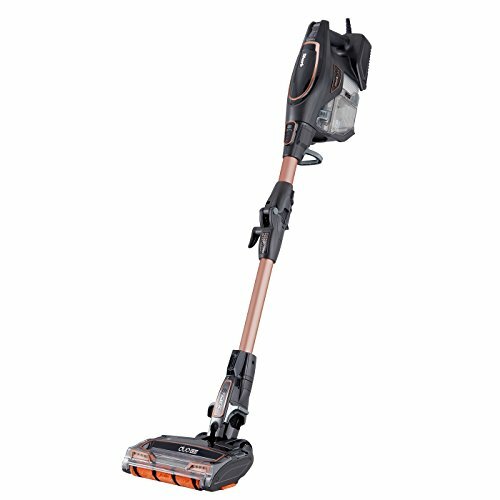 The NV801UKT is capable of transforming into a handheld vacuum. This means that you’re going to be able to use this vacuum for multiple purposes. It is great for vacuuming large rooms, furniture and so much more. The vacuum is very powerful so it’ll have no trouble getting rid of tough debris. You’ll also be happy to know that this vacuum is equipped with a HEPA filter. This means that it is capable of extracting more germs from the atmosphere. In return, this vacuum is going to keep your home clean and that will reduce the number of allergy problems that you experience every day. The Shark NV801UKT is a great investment for people with pets and stairs. It is lightweight and that makes it very easy to move around. The only problem is that the ball and socket connector doesn’t work perfectly. Still, it is a great investment for most consumers. Are you looking for an energy efficient vacuum that won’t break the bank? If so, you’ll definitely want to take the time to check out the Shark HV390UKT Vacuum. It is lightweight, easy to use and it won’t send your electric bill climbing higher and higher. This is a corded vacuum and that might turn some people off. However, the cord is 10m long and that ensures that you don’t have to unhook and hook back up too often. This vacuum features a flexible wand. This makes it possible to use the vacuum to get underneath furniture without too much trouble. At the same time, the vacuum can be folded. This will make it so much easier to store in the long run. Just fold it down and make it more compact. Do that and the vacuum can be stored away easily. You’ll be happy to know that this vacuum is great for pretty much any surface. It will perform admirably on carpets and hard floors. It can also be used to clean the ceiling and so much more. No matter where the dirt and debris is, you can guarantee that this vacuum will get rid of it. This Shark vacuum features a long cord, a great warranty and it is great for all surface. The only downside is that the suctioning might dissipate after several months of use. Otherwise, it is a good investment for the price. First and foremost, you should take the time to analyse the vacuum’s motor strength. This is going to make a major difference in the long run. Some items are very difficult to vacuum up certain items. If the motor is too weak, your vacuum is going to be underpowered and it will not be able to get the job done. With that being said, you should definitely choose a vacuum with a very powerful motor. You also need to consider the noise level of the vacuum. There is a pretty good chance that you’re living with someone else. You might live in an apartment, if this is true, you have to be careful about using a vacuum that is too loud. Make sure that the noise level is minimised. This will ensure that you can use the vacuum all day and night without waking up or disturbing anyone. Pretty much every single Shark vacuum is going to come with a tank. The tank holds the dirt and debris that is removed. The tank is only going to hold so much dirt and debris. With this in mind, you need to understand that you’re going to be required to empty the tank at some point or another. If you choose the wrong Shark vacuum, this process will be much harder than it needs to be. Make sure that the process is lightning fast and very convenient. Otherwise, it is going to become problematic in the future. Before getting into too deep, you will also want to take a close look at the vacuum’s accessories. Pretty much every single Shark vacuum is going to come with some accessories. You’ll find that some accessories are worth it and some are not. Make sure that your vacuum comes with the accessories that you need. Otherwise, you might be required to buy them separately and that will increase the price of the unit. Finally, you should check out the outer housing of the vacuum. Is it tough and durable? If the answer is no, there is a possibility that it is going to break very easily. Make sure that the vacuum can handle a little bit of abuse or you’re going to be flushing your money down the drain.